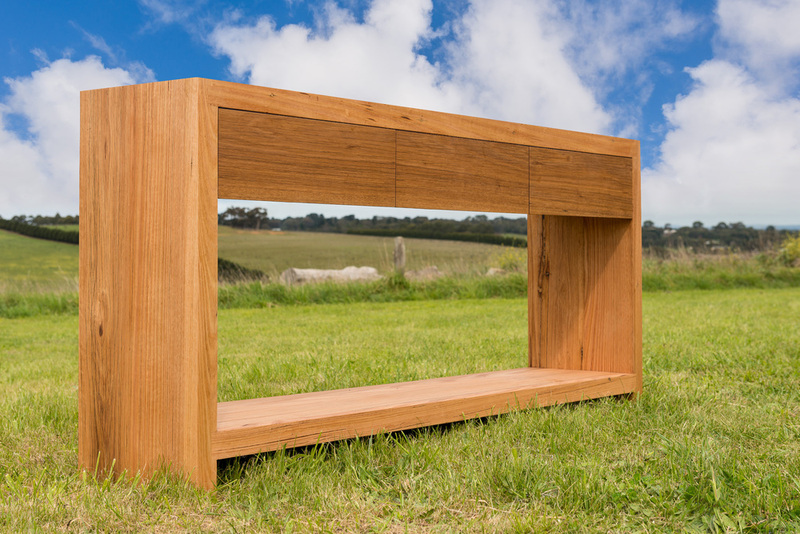 Whether the aesthetic of your home is refined coastal, modern organic or industrial chic, the Grove console is the perfect piece of furniture for your entrance hall. 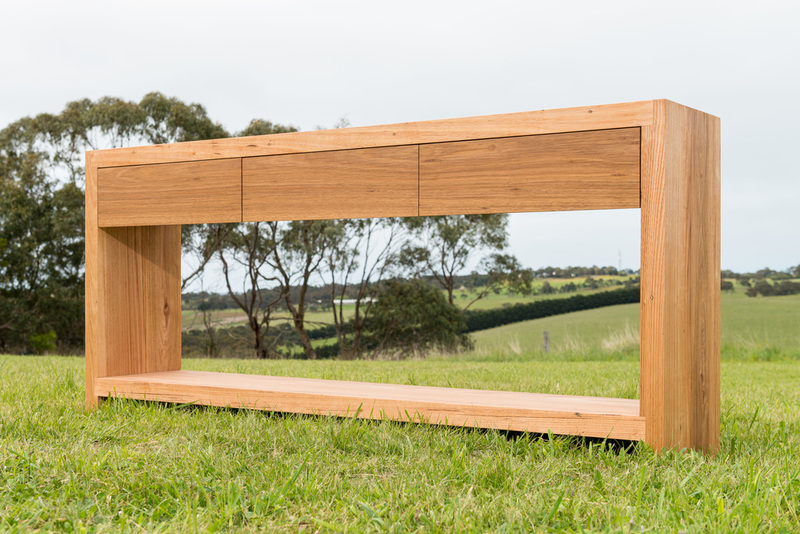 This beautiful piece, made from seriously chunky 60mm thick solid recycled timber, creates vital storage and a lovely surface for styling. 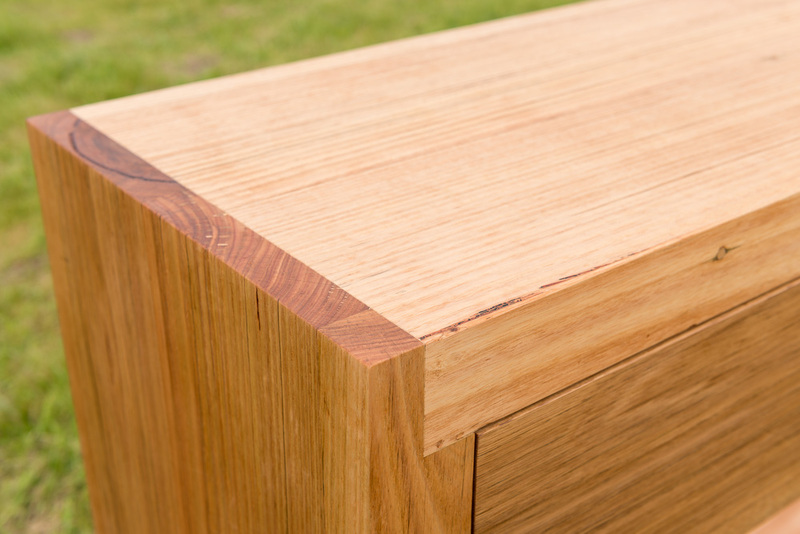 The deceivingly simple silhouette is enhanced by the joinery details and exposed end grain on the top of the piece. 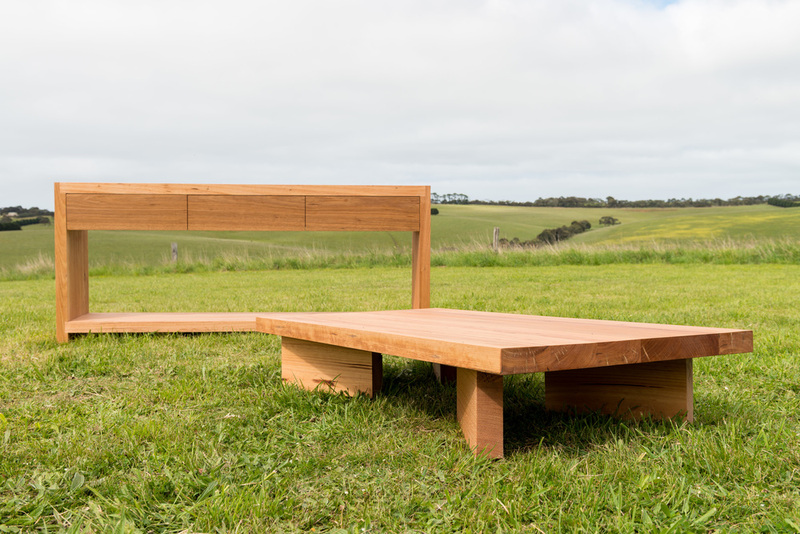 The timber chosen for this piece by the client is a low feature Messmate. 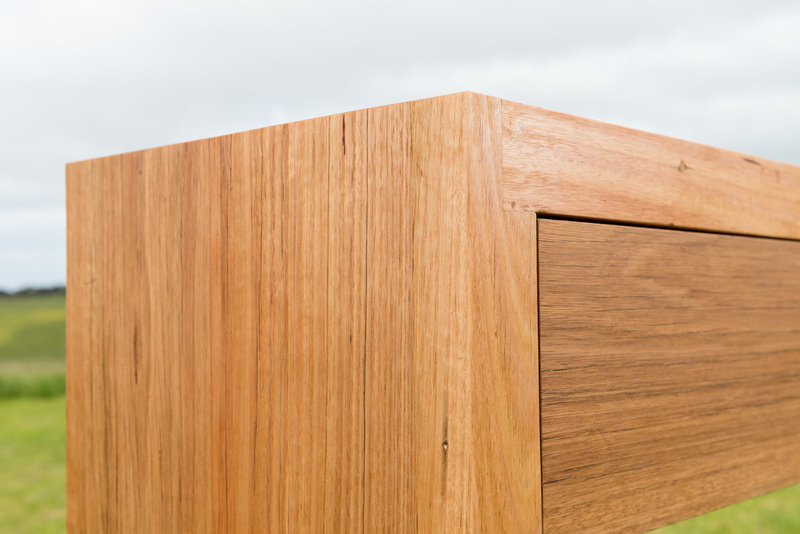 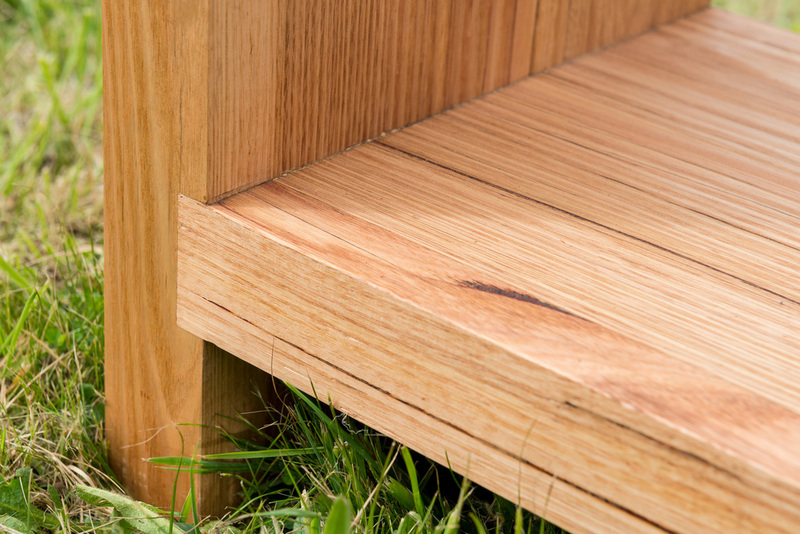 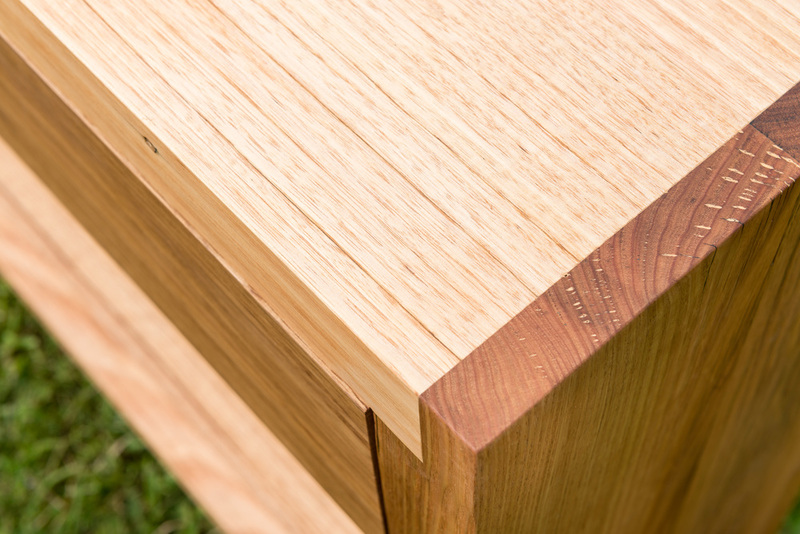 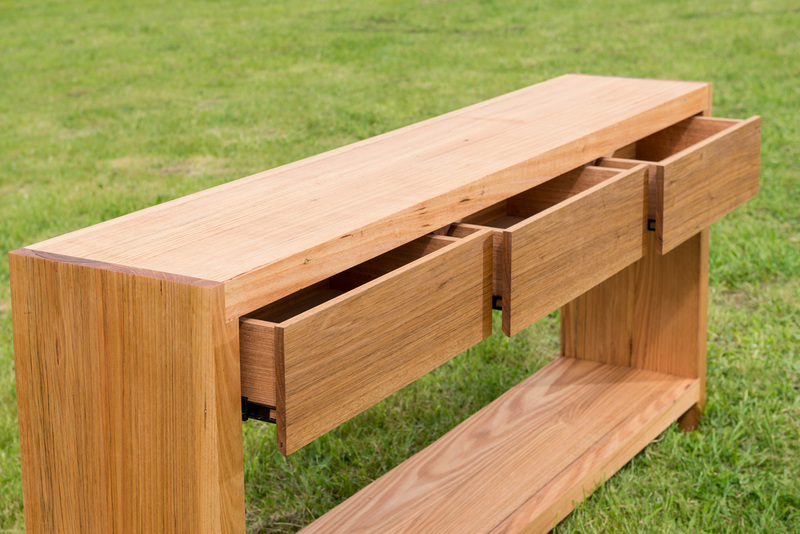 As with all of our furniture, it can be made to your specific size requirements and timber preferences.